1. The SIGCOMM Doctoral Dissertation Award recognizes excellent thesis research by doctoral candidates in the field of computer networking and data communication. The winner and up to two runners-up will be recognized at the SIGCOMM conference. 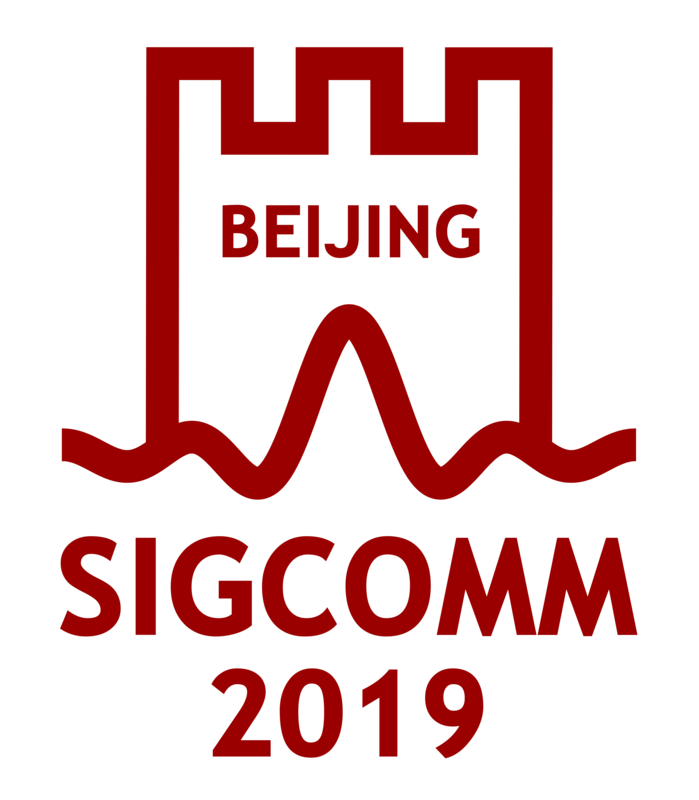 The award winner will receive a plaque, a $1,500 honorarium, and a complimentary registration to the following year’s ACM SIGCOMM Conference. The runners-up each will receive a plaque. Nominations are due by November 30, 2016. See the URL below for more details. on 2016-11-17 (the day after IMC). The format will be short talks and discussion. Abstracts are due October 3, 2016. Co-chairs: John Heidemann (USC/ISI), David Dagon (Georgia Tech), and Mark Allman (ICSI).